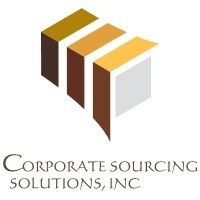 Corporate Sourcing Solutions Inc. « Dedicated To Meeting All Your Administrative And Light Industrial Needs. Dedicated To Meeting All Your Administrative And Light Industrial Needs. Corporate Sourcing Solutions Inc. is the world’s leader in professional staffing for office support jobs, focusing exclusively on the temporary and temporary-to-full-time placement of professionals in the administrative field. We are faster at finding you work because of the depth of our client network. Specifically, our professional staffing managers connect with thousands of hiring managers in North America every week to find you great job opportunities. We evaluate all of our office temps’ skills and match them with the needs of top employers in their area. 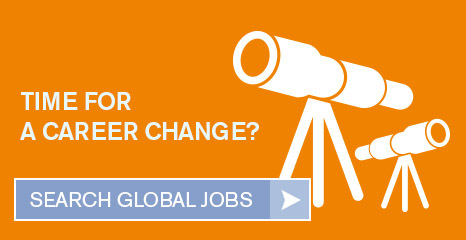 Are You Hiring For Success?